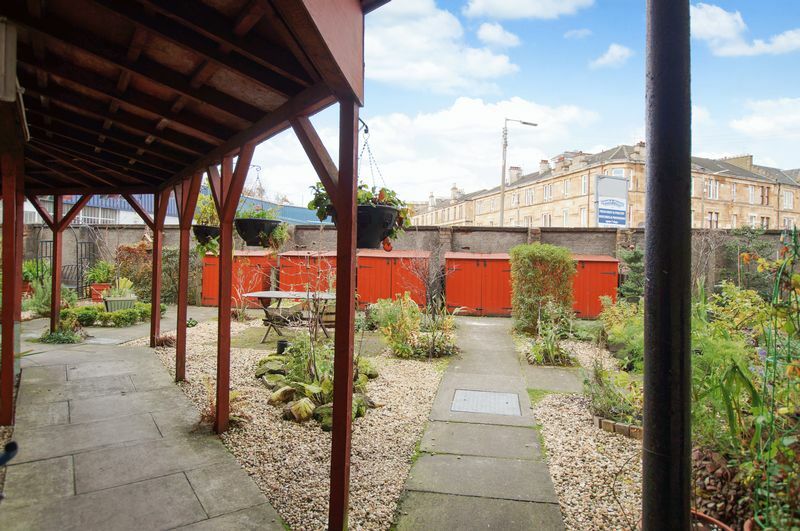 This is a great one bedroom apartment positioned on the top floor of a traditional tenement building located in the heart of Strathbungo, one of Glasgow’s sought after south side locations. 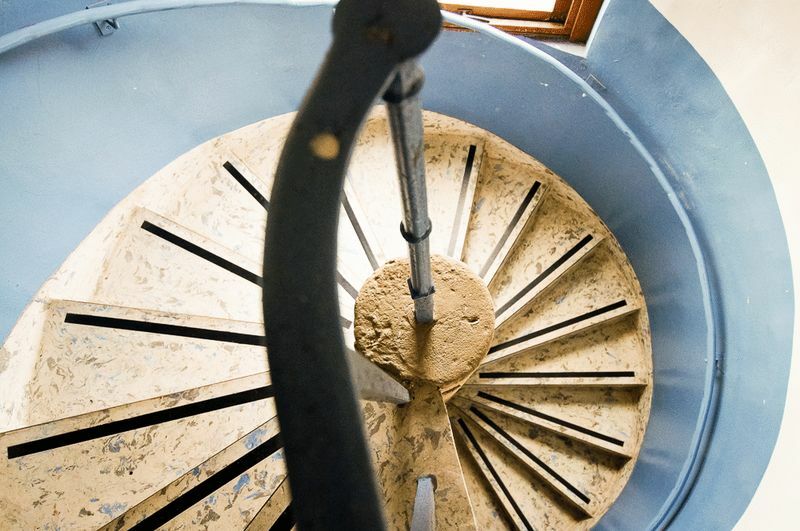 The property is accessed from Pollockshaws Road into the close and a 2nd secure entry door at the rear of the property provides access to a circular common stairwell, up to the apartment. 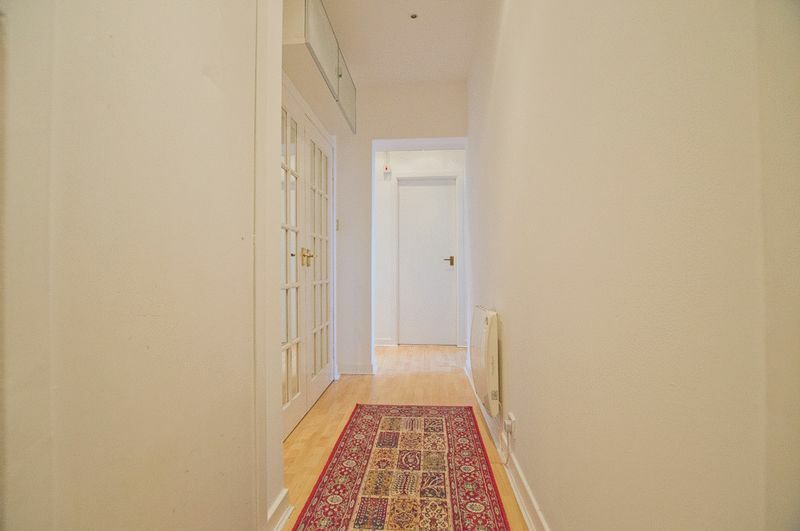 Entering the property there is a hallway with wood laminate floors and white walls, from here you can access all rooms. 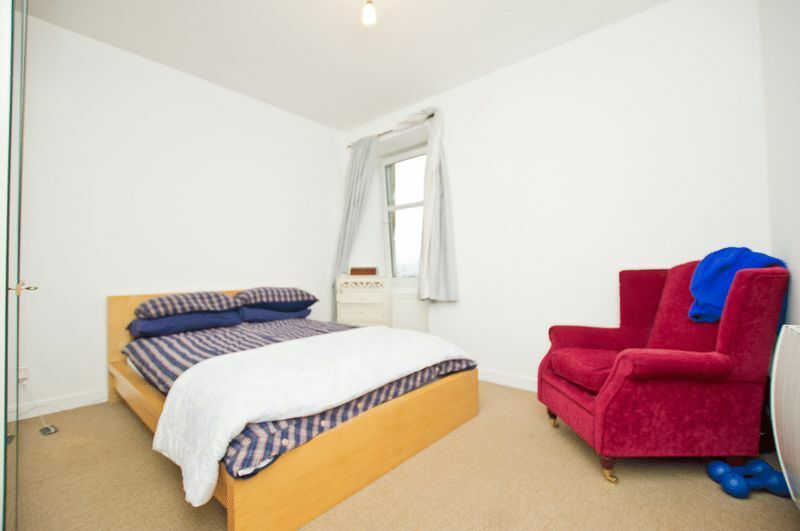 The large double bedroom is a great size and is carpeted with white walls overlooking the communal private gardens to the rear, a small oasis. 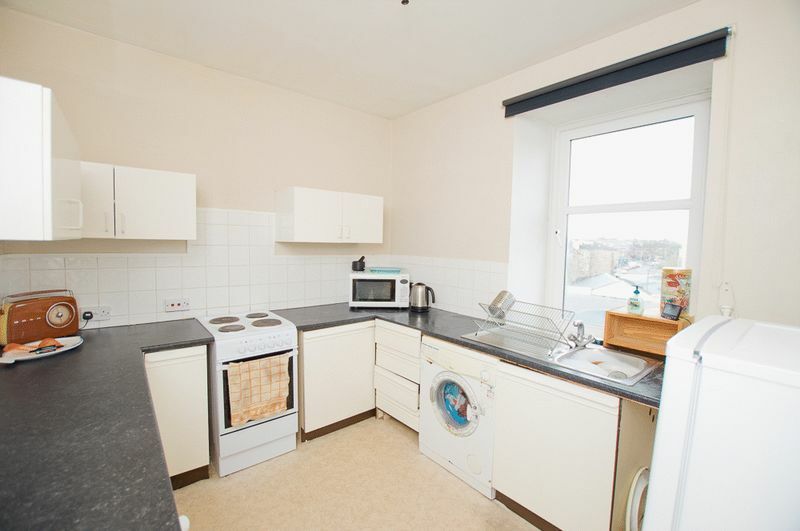 The kitchen is a great size with laminate flooring, partially tiled with neutral walls. 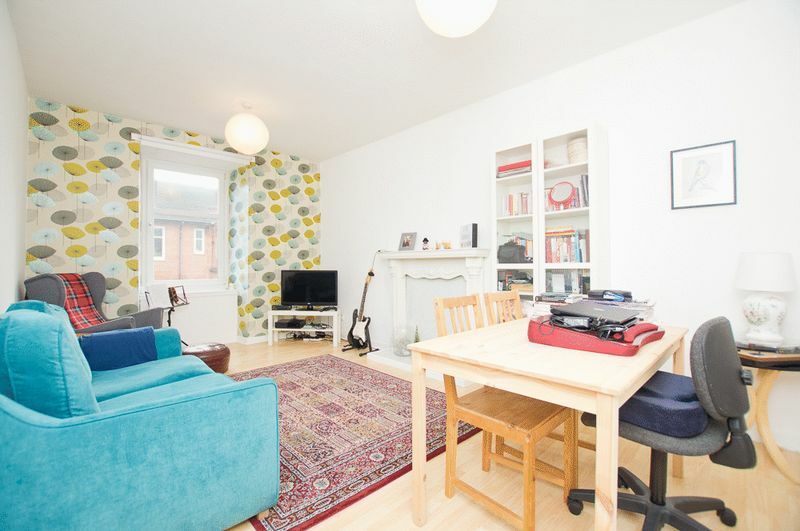 The living room is also an excellent size with laminate flooring, white walls and papered feature wall. There is lots of room to accommodate a dining table. 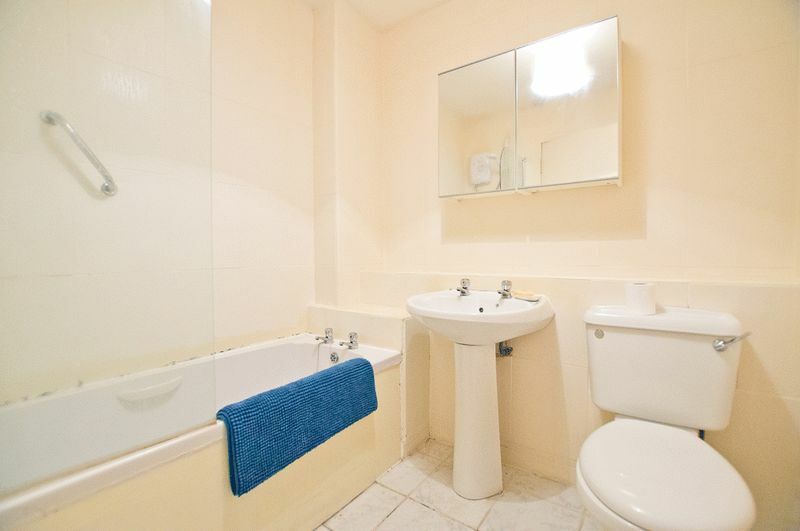 The bathroom is also a great size with 3 piece suite and neutral décor. 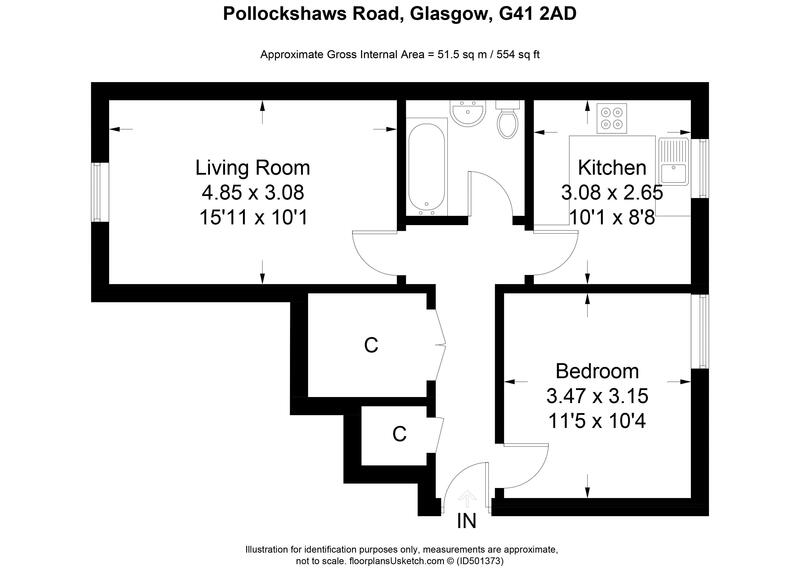 There is additional storage space in the hall with a storage cupboard and a large walk in wardrobe providing additional storage. 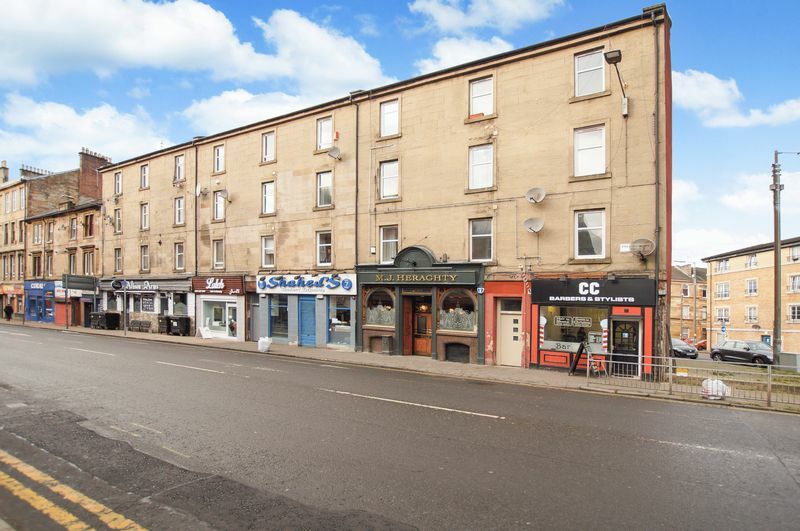 The location is perfect in the incredibly popular Strathbungo area, there are a wide with a range of shops, bars and restaurants as well as a short walk to the excellent public transport links that Strathbungo has to offer. The area offers a vast number of parks and local attractions. 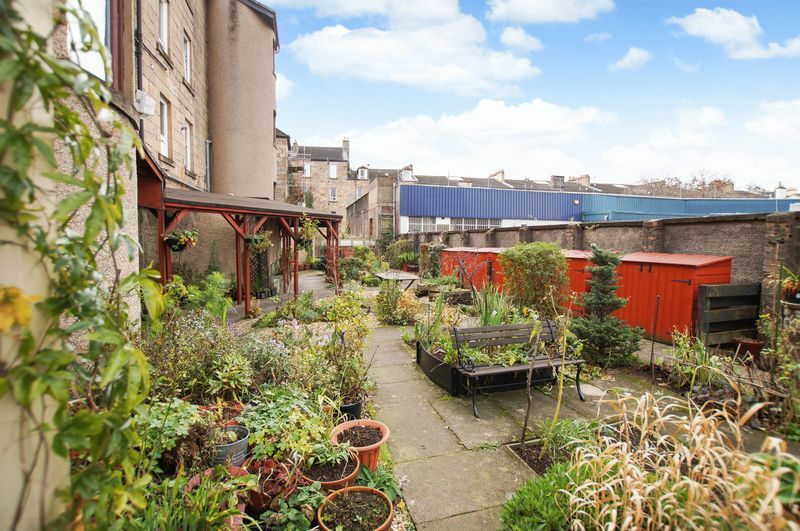 This property would make an excellent purchase for the 1st time buyer, young professional couple or as an ideal investment opportunity.